Notes: A very tiring day at Disney Magic Kingdom but great fun. Lots of great rides, fun and games. 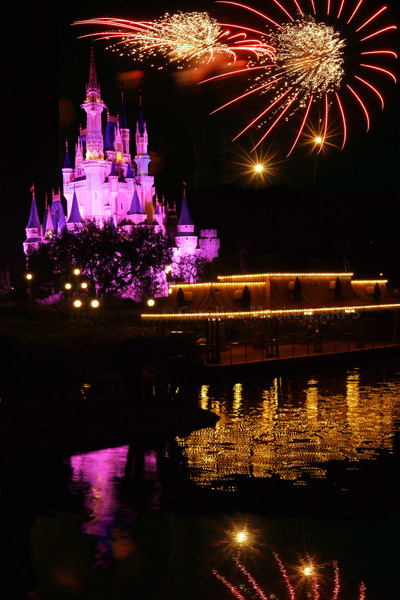 And a fireworks display above Cinderella’s Fairy Castle to top it all off. See more pictures from Magic Kingdom.